The classic graphic novel. Bianca Castafiore, Thomson and Thompson are being imprisoned for allegedly attempting to overthrow General Tapioca's dictatorship. 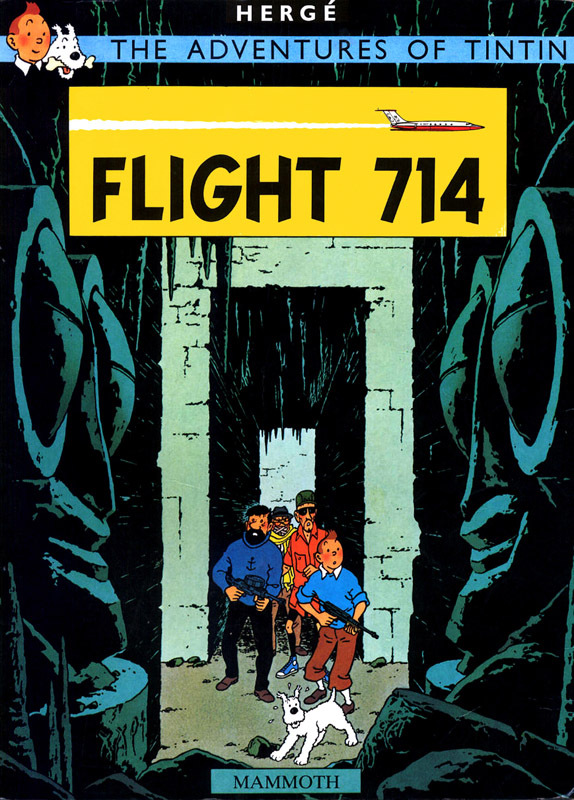 Tintin, Professor Calculus, and Captain Haddock set out to clear their friends' names.